This website will provide information about the development of our new project Between the Stones as well as bring together a number of existing materials relating to our past work, forthcoming events and news updates. The Between the Stones Project follows the journey of how a new noh, in traditional noh style, is created from 'page to stage'. The project has three main phases planned for the period (2018-2020) to coincide with the 2020 Tokyo Olympics and the associated Japan Season of Culture. 'Getting to Noh' is the title of our programme of education and outreach activities created in collaboration with our project partners and contributors to run in parallel with the development of Between the Stones. It is also the subheading used on the website where we are keen to share our experience of noh. In all of the Getting to noh events we have been sharing the development and essence of our new noh with many others. We, in turn, have learned much from our engagement with others. Read about events that have taken place to date in our News Updates and keep in touch with new events as they are added to our programme. 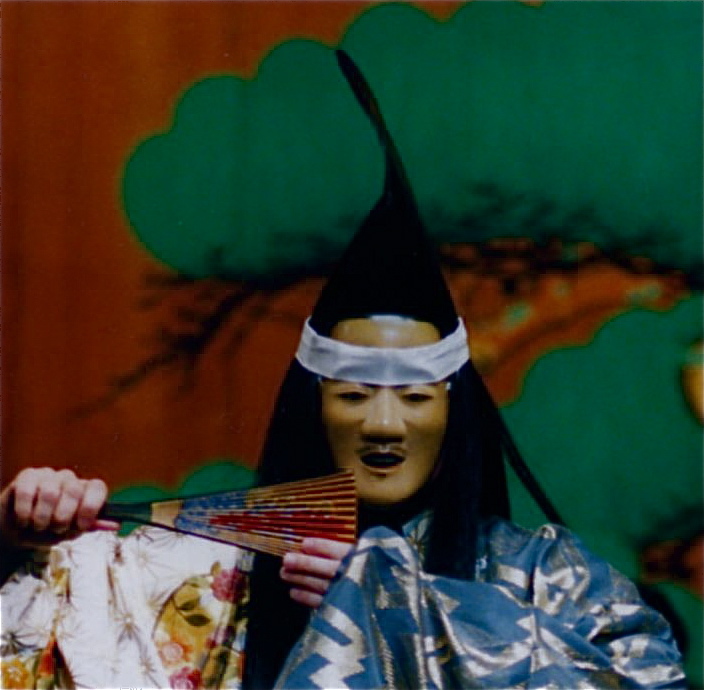 If you wish to find out more about noh take a look at 'What is noh?' in our Getting to Noh section of the website and to find out about other artists, such as our mask maker Hideta Kitazawa, and other collaborators. If you would like to collaborate with the Between the Stones Project do Contact us. We would be pleased to hear from those with a genuine interest in the project and its associated activities.